Henderson Tourist Commission – Beat the Cold With Hot Chili Meals! Henderson Tourist Commission / chili luncheon first united methodist church volunteer information center meals pre order cornbread homemade / Beat the Cold With Hot Chili Meals! 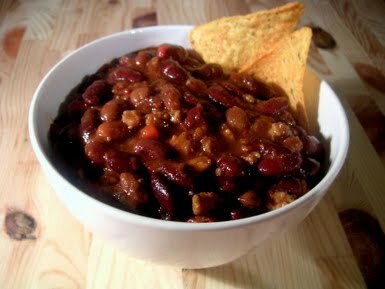 Beat the Cold With Hot Chili Meals! It’s time for this year’s Annual Chili Luncheon! On Feb. 25 from 11am-1pm, you can pick up a delicious chili lunch from First United Methodist Church. Meals include bowl of chili, cornbread, crackers, brownie and drink. The cost of the meals are $6 and benefit the Volunteer and Information Center of Henderson, KY.
Orders are carry out and delivery only, so you must call ahead. Advance orders may be placed by contacting the Volunteer and Information Center at (270) 831-2273 between the hours of 8:30am-4:30pm Monday – Friday. For directions to First United Methodist Church, click here.